Midbrain Activation is not a new technique, though it may sound new to many people out there. The technique was originally used in China, Korea, and Japan before it spread to the western countries. Midbrain Activation is now conquering in the parts of South Asia, India and so on and this is due to the benefits that are acquired from the programme. First and foremost the programme mainly focuses on the brain of a person. Midbrain activation is common for children, but also adults can gain from the programme. Midbrain activation is a programme that is used to activate the middle brain of a person in order to attain maximum productivity. The midbrain lies between the left and the right hemispheres of the brain and it is a part that is used to bring about proper auditory, visual and motor system activities. 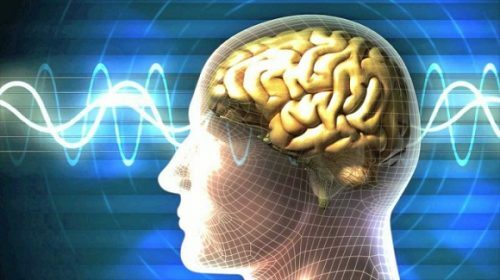 This technique is aimed at improving the mental skills and potential of the brain. Music and reading are some of the activities performed in this technique to help students remember what they read or lay eyes on. To help children become more innovative and competitive, so that he or she operates beyond his or anyone’s imaginations. Previous articleWHAT IS MIDBRAIN ACTIVATION AND EYE TRAINING FOR MIDBRAIN ACTIVATION?